Shahrukh Khan To Work With Chak De! India Director Once Again ? Shah Rukh Khan had won many hearts with his sports drama Chak De! India. It remains one of Shah Rukh Khan’s most celebrated works till date. The movie revolved around the Indian Hockey Team at the 2002 Commonwealth Games. 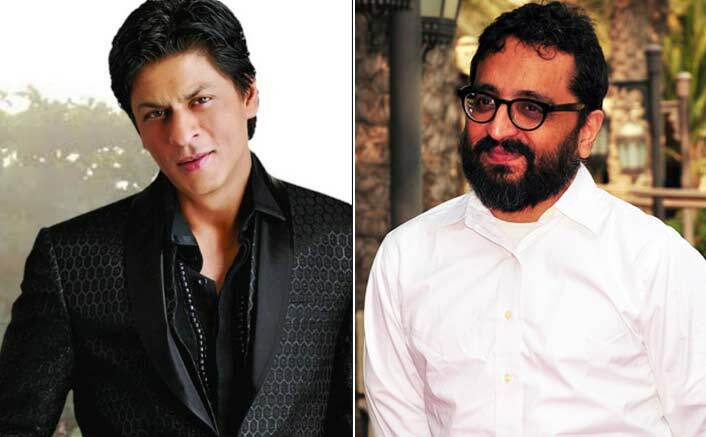 Shah Rukh Khan & Shimit Amin To Come Together After A Decade? Well, we hope to see them soon together, it will be interesting to see then work on a new project! The actor completed 26 years in the industry yesterday. After working on the small screen, Shah Rukh entered Bollywood with Deewana, which released on June 25 in 1992. Shah Rukh has been appreciated for films like Darr, Dilwale Dulhania Le Jayenge, Dil To Pagal Hai, Swades, Chak De! India, Kuch Kuch Hota Hai, Mohabbatein and Kabhi Khushi Kabhie Gham… and My Name Is Khan. However, his last few outings like Fan, Dilwale and Jab Harry Met Sejal didn’t work well at the box office. Now, he is working on his next project Zero, and is excited about it.